accept $2,500.00 as the winning bid! Your Down Payment will be subtracted from the assumable balance of $29,900.00! 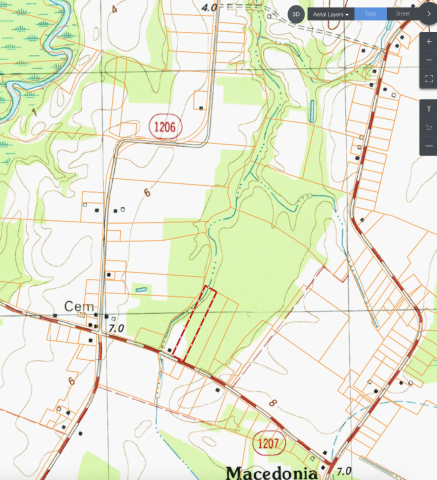 Chowan North Carolina is a small county in the northeastern region of the state. It is home to around 15,000 people and has a history dating back to the early 1600s. It covers 233 square miles and is home to abundant lakes, parks, and historical landmarks. Surrounding cities like Edenton are known for gorgeous colonial-inspired real estate, historic sites, and a vibrant art, music, and culture scene. 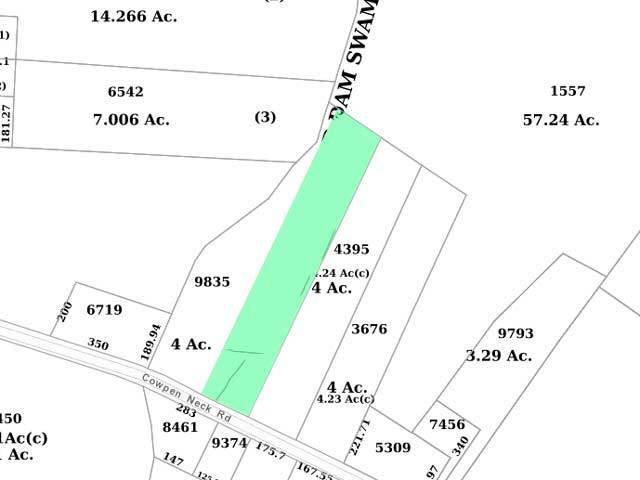 It is here, just 30 minutes from the Chowan River, that you�ll find this 4.26-acre wooded lot for sale. 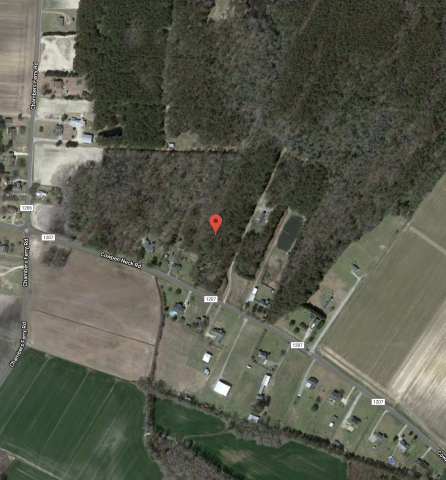 This 4.26-acre lot is heavily wooded with thin, young trees. There are residential homes across the street from the property as well as on both sides of the property. There are power lines on the opposite side of the road, making it easy to get electricity to this lot. Adjacent to the property is the path that runs back to a trailer in the woods. The trailer is not on the property, but the path runs the length of the property. A border of pines runs along the right side of the property and a small patch of land to the left of the path that is not part of this lot. 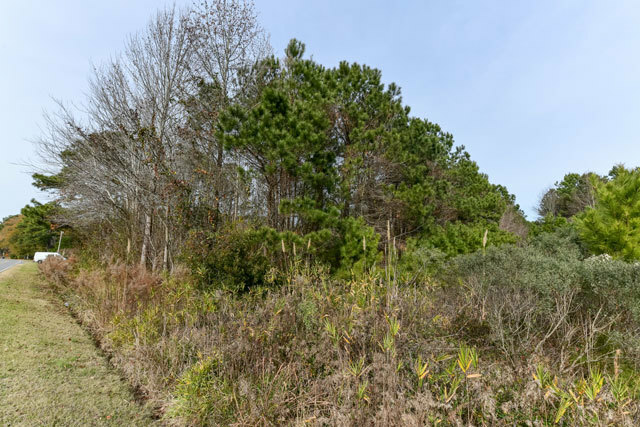 There is a small clearing 50 ft from the road, but most of the lot is covered in young/mid-growth trees, briar, and rocky ground. 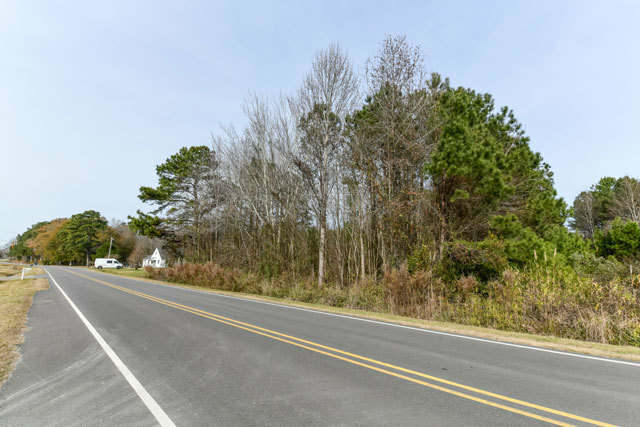 There is a two-lane road that leads up to the property line. 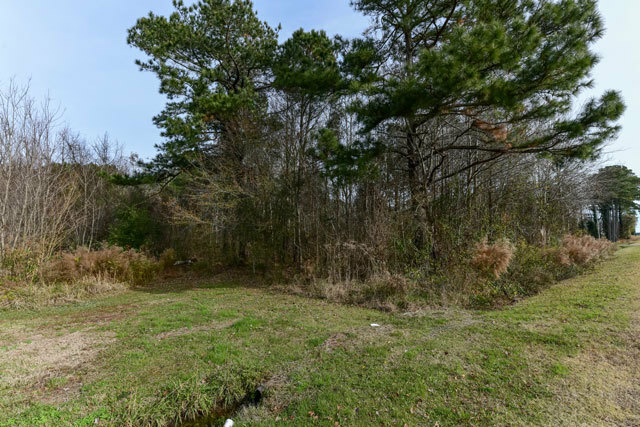 The location of this lot close to the Chowan River makes it an ideal investment spot for people who love watersports, fishing, and boating. You can find great, fresh seafood at Perry-Wynns Fish Company just a short drive from the lot, and Arrowhead Beach is only 15 minutes away, providing easy access to the water and great fishing opportunities. The forested wetland of Dismal Swamp State Park offers incredible opportunities for wildlife photography, and guests can hike and bike on piles of paved paths or kayak in the park�s beautiful canal. 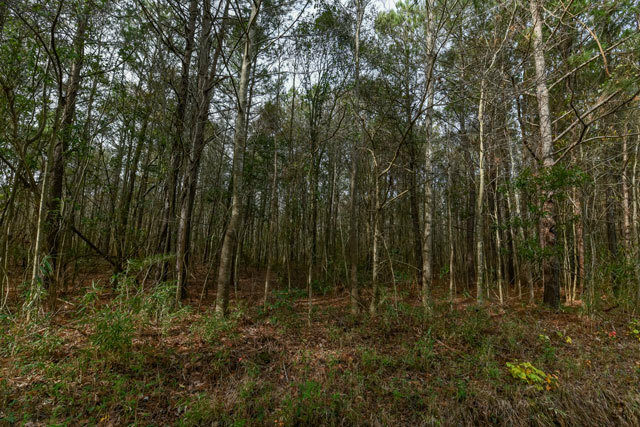 The Alligator River National Wildlife Refuge is a little over an hour away and is a beautiful place to walk, explore, and see native wildlife in their natural habitat. This park is a massive Wildlife Refuge that hosts seasonal tours and canoe outings, along with ranger-led programs for the whole family. During the warmer seasons, locals had just an hour and a half to the east for beautiful beach trips on Nags Head Island. 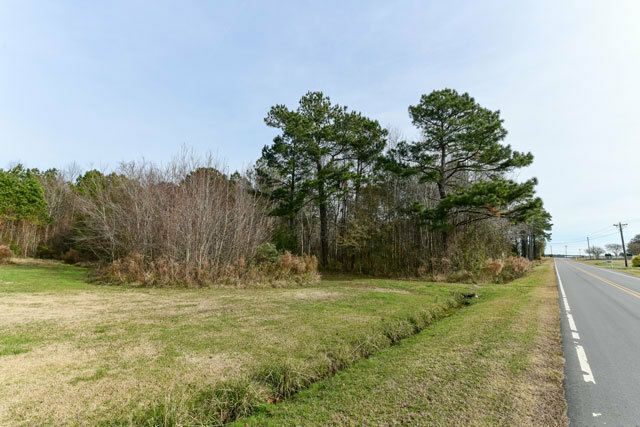 While this lot, located off of a quiet two-lane road, does seem pretty rural and private, it is also located just a few minutes from local conveniences. 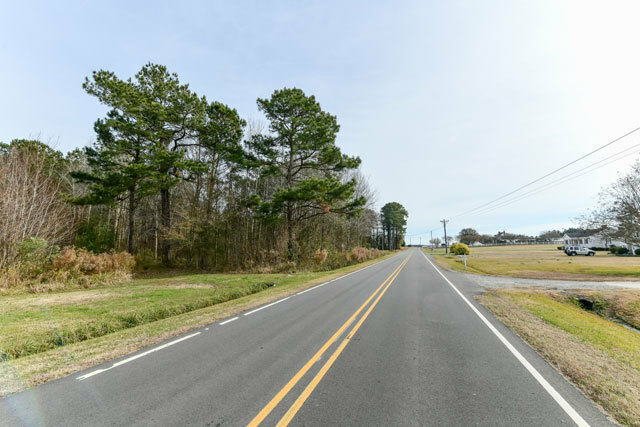 You can get to fast food restaurants, grocery stores, banks, salons, gas stations, local churches, and medical offices within 10 minutes from the property. From this property, you are only two and a half hours from the beautiful city of Richmond Virginia, and you can be to the state's capital, Raleigh, in just over two hours. Edenton has museums to explore, art galleries to browse, and live music events hosted regularly. Downtown Edenton is famous for its charming boutiques and upscale shops, waterfront restaurants and weekend events. There is also a popular Farmers Market to check out on the weekends. 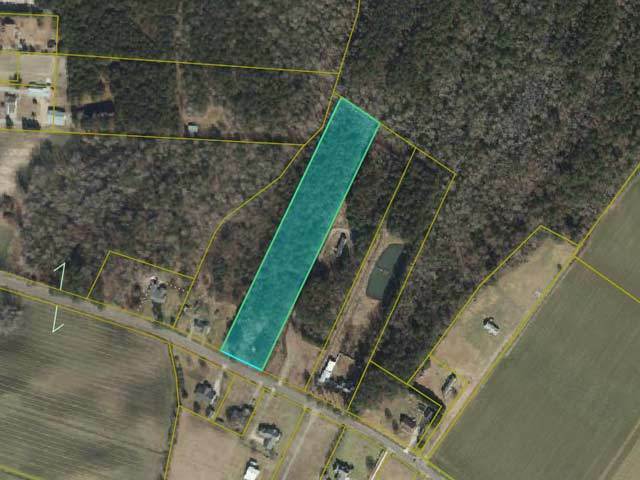 There is a lot you can do with four acres of wooded land in beautiful North Carolina country. 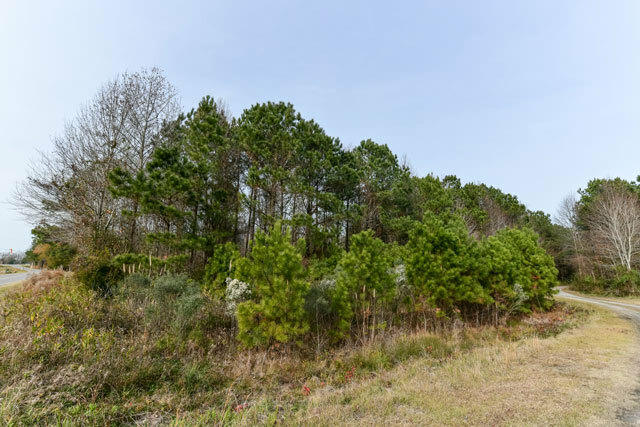 If you've always wanted to own property on the east coast and have big plans and need big space, this beautiful lot is something you have to see! The Winning Bidder will assume a balance of $29,900.00.